After a testing year of ups and downs, investors are bracing themselves for another bumpy ride ahead but these volatile times can still offer opportunities. The key to managing the sort of market risk we are seeing is through diversification and dollar-cost averaging, say financial experts. Mr Vasu Menon, OCBC Bank’s senior investment strategist, notes that the risk of United States interest-rate hikes at the onset of 2016 plus the sell-off in China and oil markets left many investors cringing and staying on the sidelines, only to miss the boat as both equity and bond markets rebounded and posted decent gains for the year. “Given the abundance of liquidity on the sidelines looking for bargains, being too bearish is risky… Unless we anticipate systemic risk, it’s best to stay invested, but manage market risk by holding a diversified portfolio invested in various asset classes and time-diversifying investments through a dollar-cost averaging programme,” he says. The Straits Times Index ended at 2880.76 in 2016, down 0.07 per cent from 2,882.73 the year before. So volatility has become the new norm, with financial experts warning investors to expect more of the same this year. TIPS FOR RETAIL INVESTORS Each life stage comes with different financial needs and investment objectives, yet every decision should be tied to your ultimate goal. 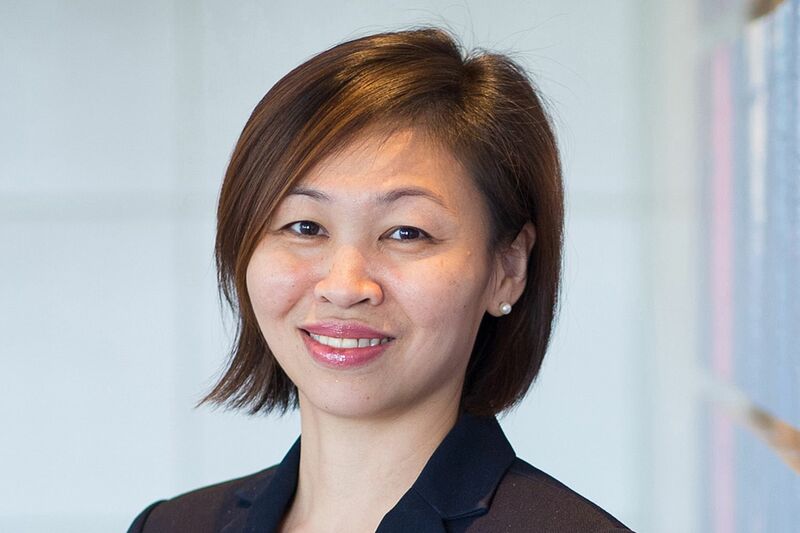 Ms Chung Shaw Bee, head of wealth management for Singapore and the region at UOB, says this helps investors take appropriate levels of risks in investment decisions. “With each investment, investors should understand and be familiar with how long they need to stay invested and the potential risks associated with their investments,” she adds. If you or your family can afford it, deposit spare cash into your Central Provident Fund (CPF) Special Account, advises Mr Sam Phoen, co-founder of investment-management firm Wateram Capital. “The first $60,000 earns an extra 1 per cent, so you earn 5 per cent to be compounded till you turn 55 (assuming that the rate remains unchanged, which is of course a huge assumption),” he says. For those who have savings, start by learning about investment products and strategies and begin to invest, even in small amounts, on a regular basis. 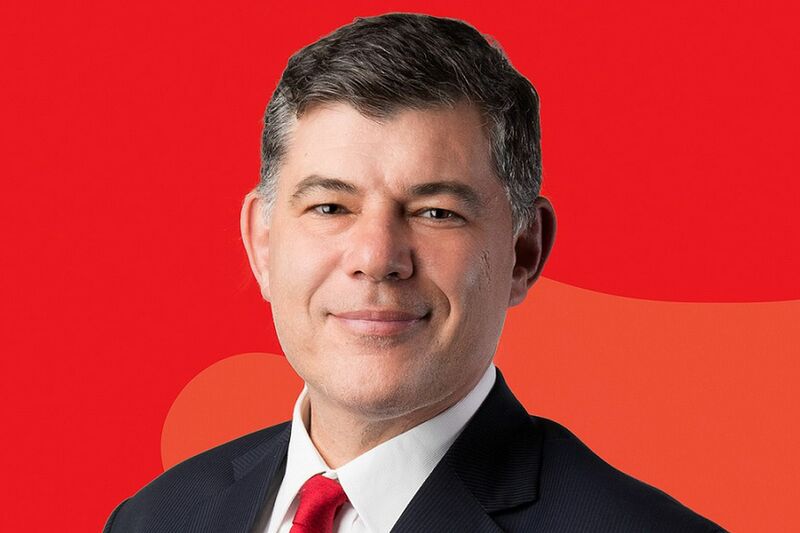 Your investment time horizon is longer and thanks to value compounding, time really is money so you can take advantage of this, says Mr Marc Lansonneur, managing director at DBS Private Bank. If you have sufficient risk appetite, he suggests that you could adjust your portfolio, with more exposure to risky assets. This could mean overweighting your investment capital in shares instead of in bonds or deposits. But always ensure you can afford the losses in worst-case scenarios. “Insufficient loss tolerance can affect your morale and judgment, so you should always stay within your tolerance limits,” adds Mr Lansonneur. Mr Menon suggests spreading your fresh investments in markets over the course of the year to enjoy the benefits of time diversification. “Also, don’t throw all your eggs into one basket; spread your investments across asset classes like equities and bonds,” he says. UOB’s Ms chung says the young will gain from a portfolio that encompasses diversification, compounding and time. DBS private bank’s Mr Lansonneur says that more diversification is required to provide lower volatility. There is a wide range of investment options to consider, such as local and international shares, unit trusts, corporate and government bonds and exchange-traded funds, as well as fixed and structured deposits. Mr Daryl Liew, Reyl Singapore’s head of portfolio management, advises that most of your portfolio should be in equities but be selective about the country and stocks. “Markets will likely be volatile this year, so take advantage of sell-offs to dollar-cost average positions,” he adds. Ms Chung says a portfolio that encompasses the principles of diversification, compounding and time will allow young investors to build up their assets over time and reap rewards in the long term. The goals for this age group are likely be about home ownership, family planning and retirement planning, says Ms Chung. Once you are in your 40s and 50s, it is best not to take on too much risk. Look instead for steady growth and preservation of your wealth so that you will have sufficient funds for retirement, says Mr Menon. Mr Lansonneur says that more diversification is required to provide lower volatility. In certain cases, investors might consider embedded income distribution if regular cash is needed. “Riskier assets should represent a smaller exposure of savings and even in worst-case scenarios should not significantly affect your initial investment goals,” he says. Mr Phoen notes that job security is the top concern for people in this age group. For those retrenched, getting a new job is also likely to take longer so you have to maintain sufficient liquidity to tide over the rough times. Mr Lansonneur recommends that you look to investments that provide regular income and preservation of capital. So riskier assets and products should not represent a significant part of your portfolio. “Retirement funds and savings, whether they are in CPF or in other investment schemes, should not be used for any other purposes apart from retirement,” he notes. Mr Phoen says that while it is not the best time to have a large exposure in bonds, your income needs still have to be met, and that probably would still come most reliably from bonds. “Stay in good credit and maintain short duration. Roll them out longer only when the rate-hike cycle is nearing its end,” he adds. Investors should review and assess if their retirement plans are able to support their desired lifestyle, notes Ms Chung. “One should always plan for the possibility of living longer than expected. While this group of investors should not take on excessive investment risks, it remains important to ensure that the amount invested in assets can generate returns which can offset the effect of inflation,” she adds. Dios Asset Management Pte Ltd is a Registered Fund Management Company (RFMC) regulated by the Monetary Authority of Singapore (“MAS”). Dios is helmed by a team of professionals with more than 100 years of investment experience in the financial and banking industry. Our funds are catered to accredited or professional investors. © DIOS. All Rights Reserved.